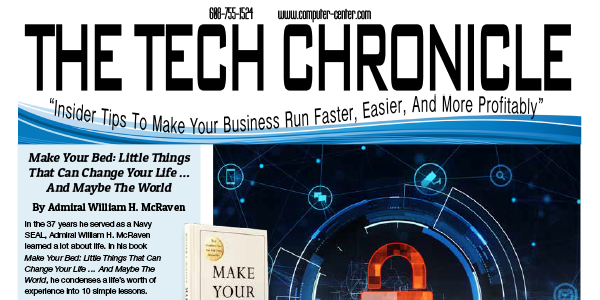 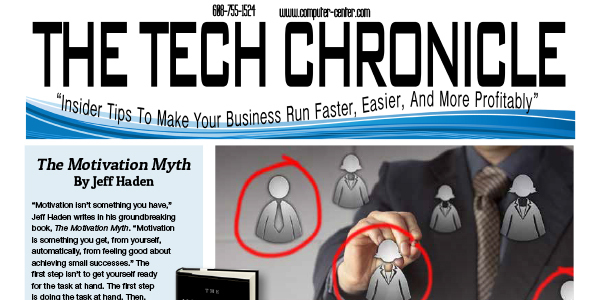 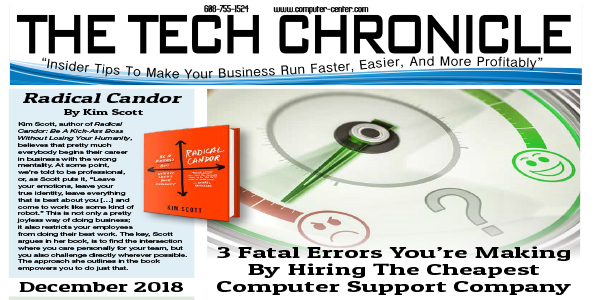 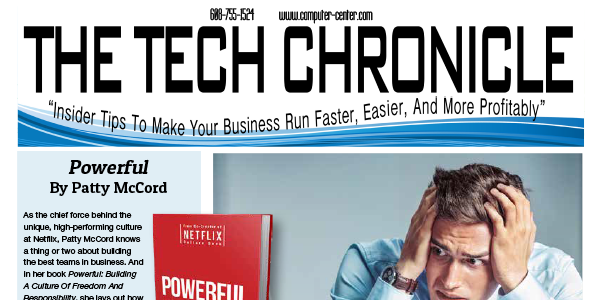 Get the latest tech news in the February 2019 edition of The Tech Chronicle from The Computer Center. 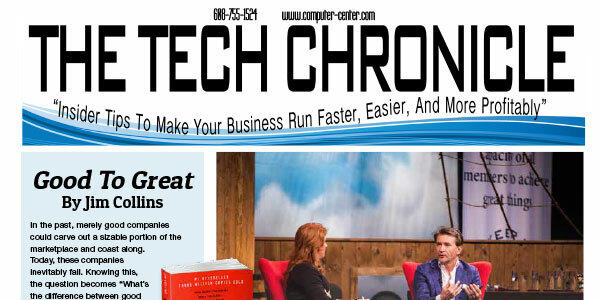 Get the latest tech news in the January 2019 edition of The Tech Chronicle from The Computer Center. 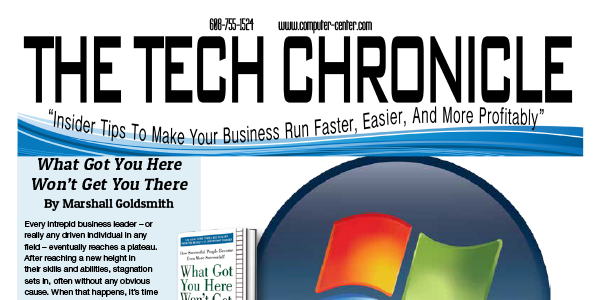 Get the latest tech news in the December 2018 edition of The Tech Chronicle from The Computer Center.